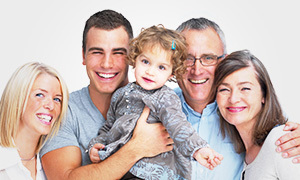 Located in Frazer, PA, Pinnacle Eyecare is a family-owned optometric practice. 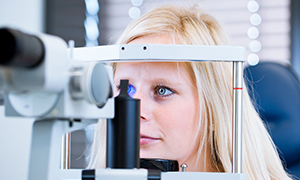 We offer personalized, comprehensive eye care which includes testing for various eye diseases such as cataracts and glaucoma as well as contact lens fittings using the most advanced contact lenses available. 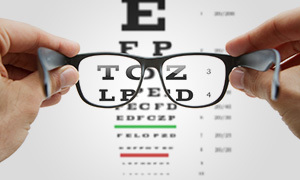 Our friendly staff will assist you through the entire process from finding a convenient appointment time to choosing the perfect pair of glasses for your visual needs. We have an impressive eyewear collection that offers distinctive style and quality for everyone. Our full service optical has a finishing lab on site which gives us the capability of cutting your lenses in a shorter period of time. News: We have added a state-of-the-art automated refraction system which makes your glasses and contact lens prescriptions more accurate than ever before. In addition, it is much easier for patients compared to the less sophisticated method of choosing "1 or 2." This is a system that you are unlikely to see in very many offices. Come see the difference for yourself. Schedule an appointment today.